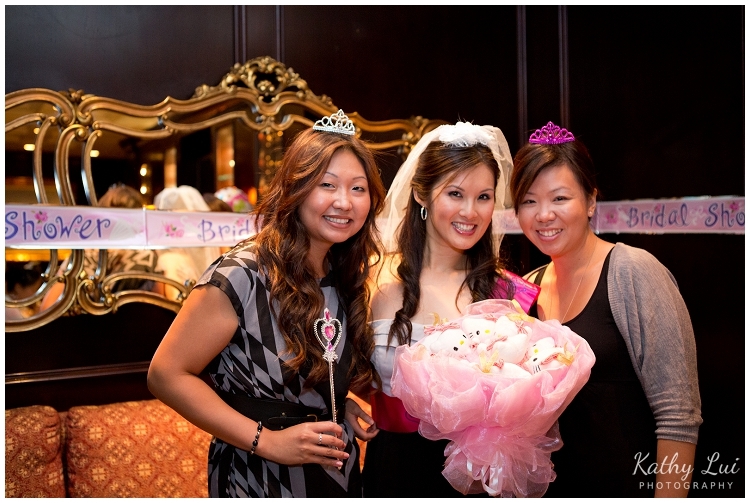 On Saturday, I attended a bridal shower at Bacchus Restaurant located in the Wedgewood Hotel of downtown Vancouver. 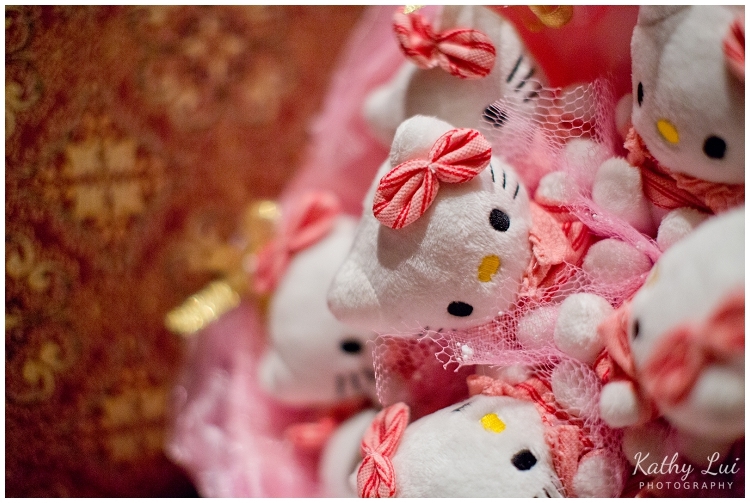 It was Hello Kitty-themed, how cute is that? 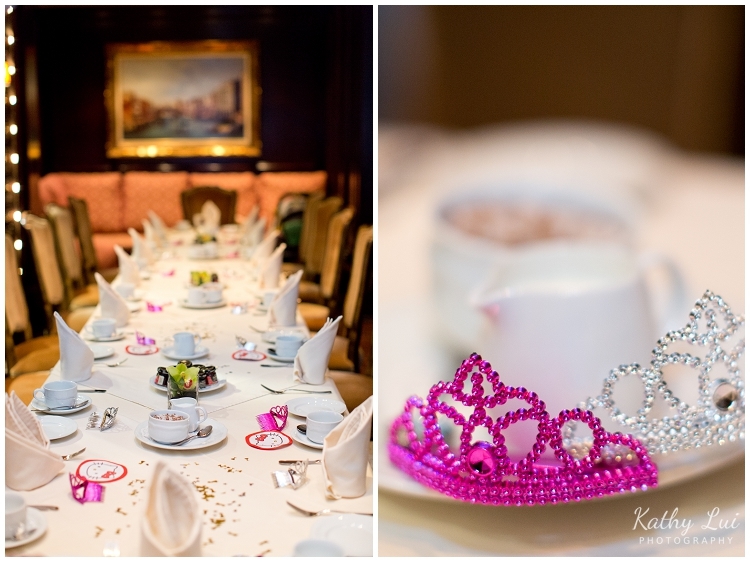 We girls were fortunate enough to be able to book our own private room, which made it much easier for photos. The food was good and everyone had a wonderful time. Here are just a few of my favorites from the batch.